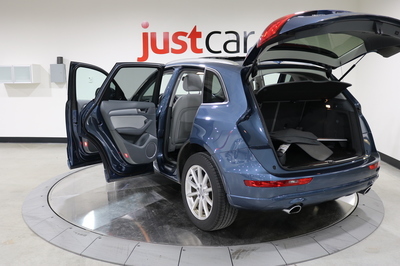 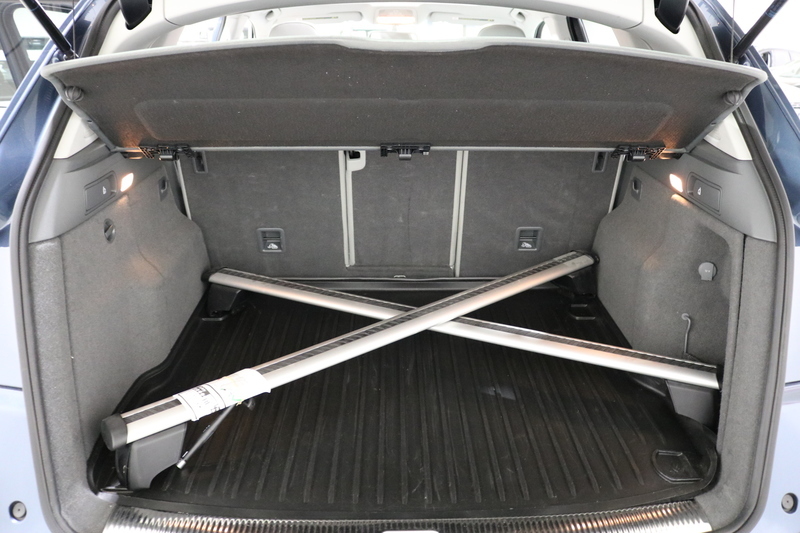 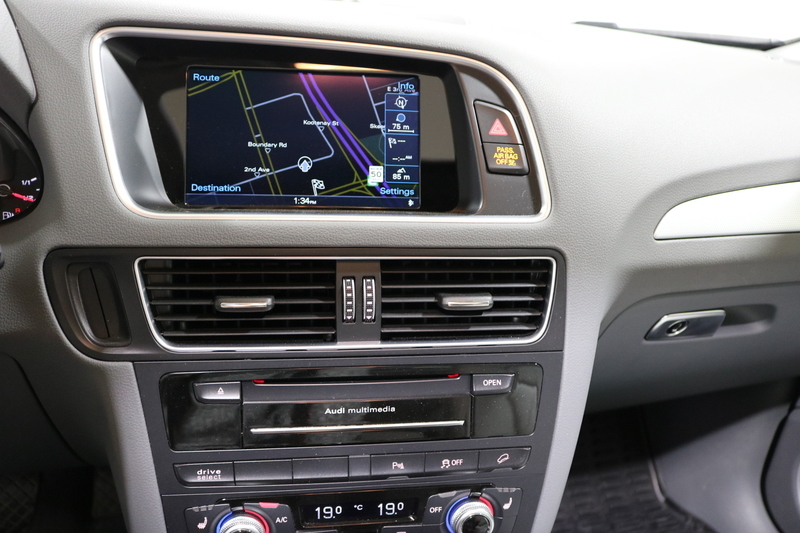 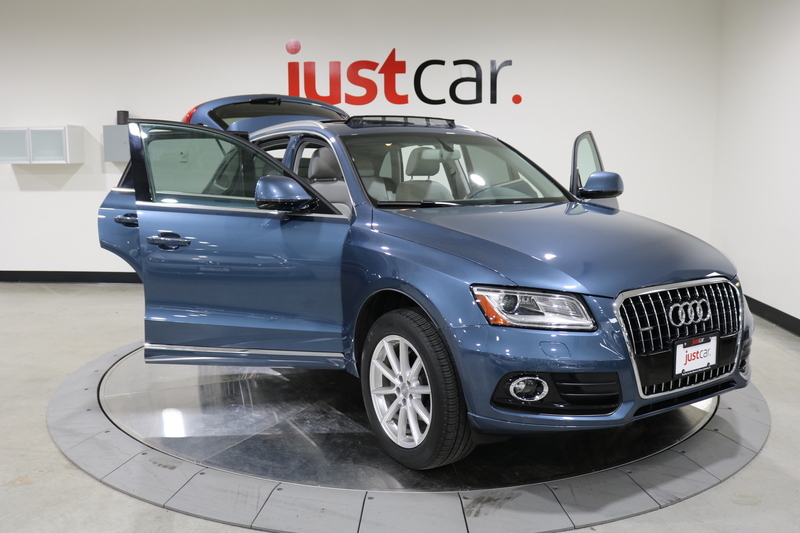 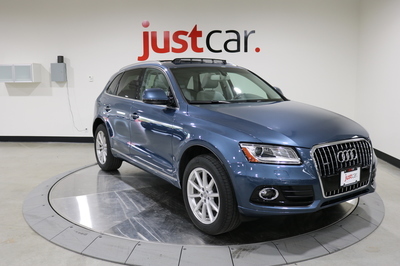 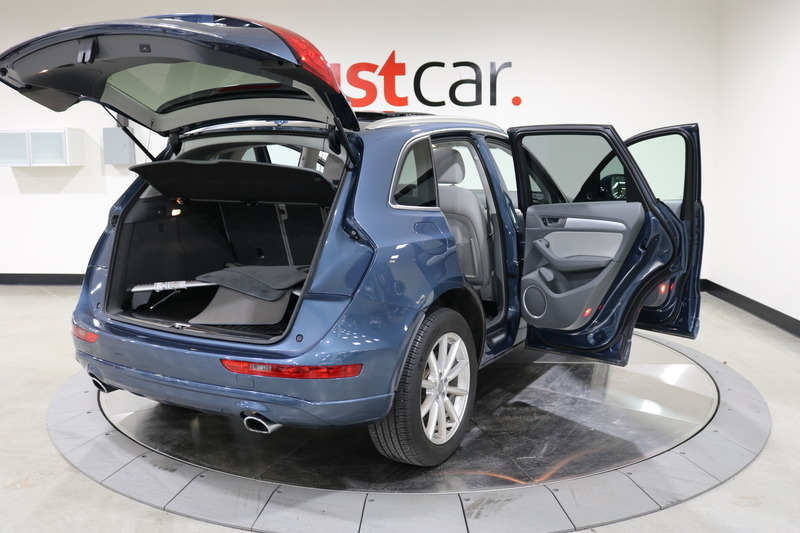 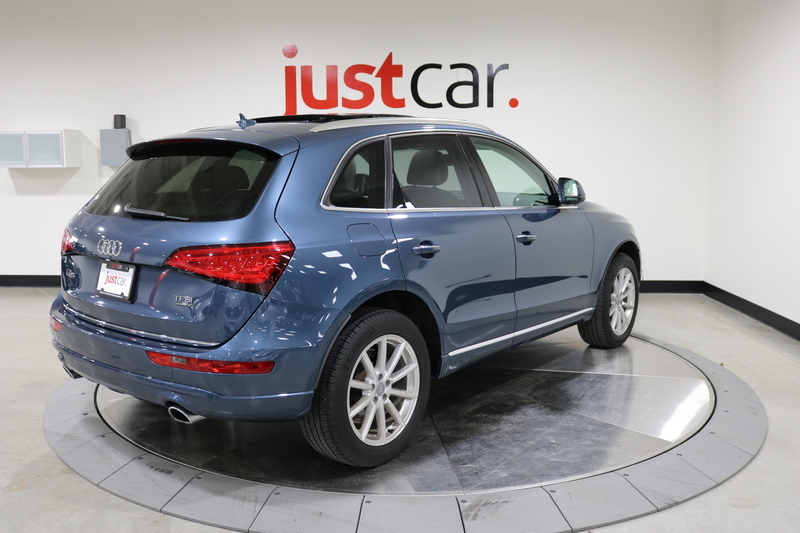 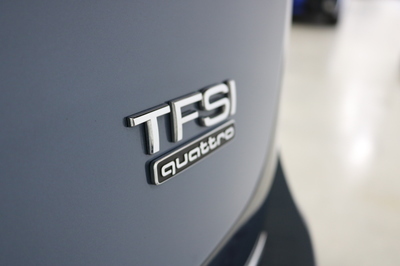 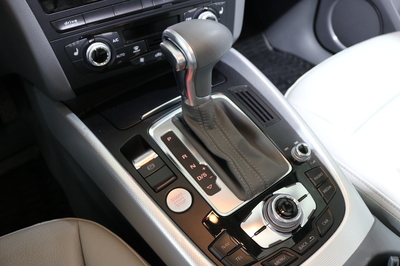 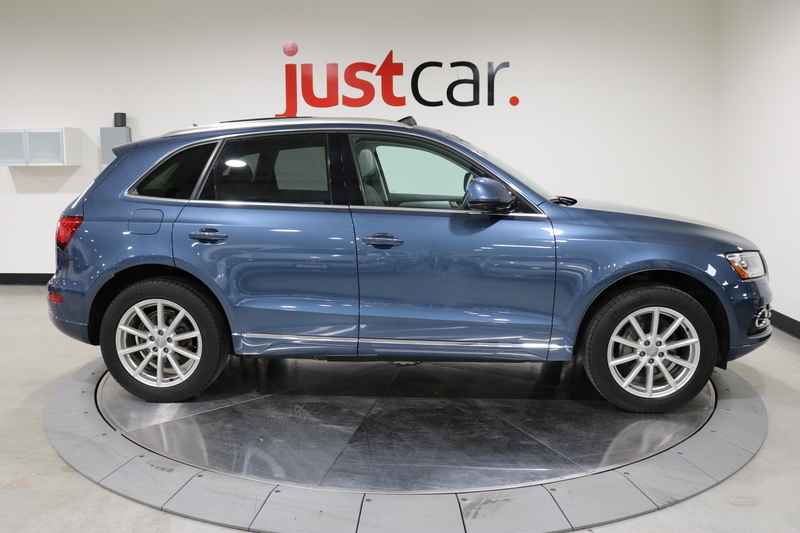 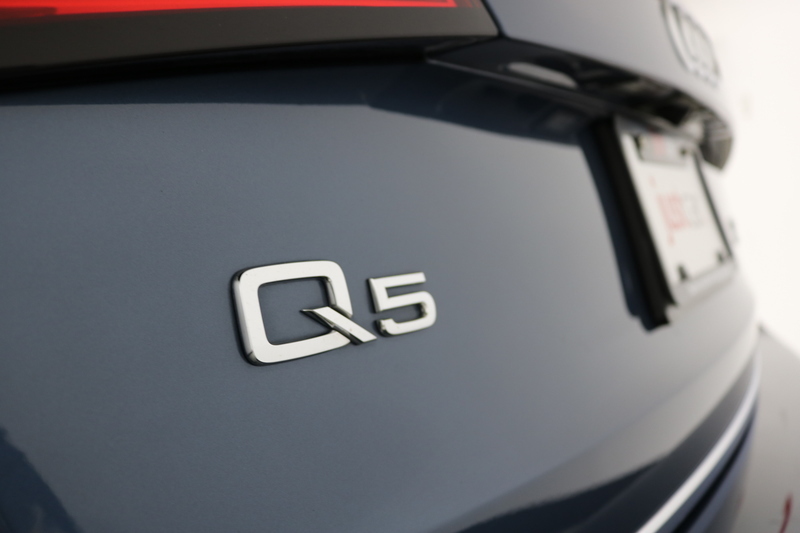 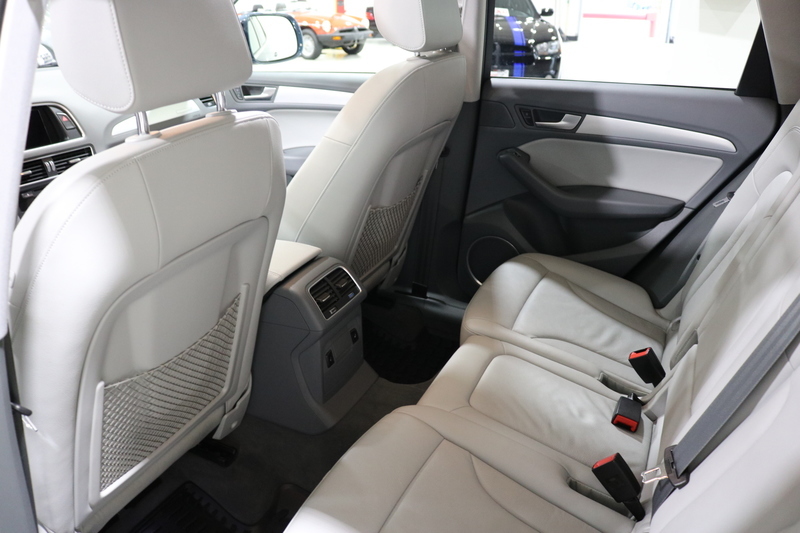 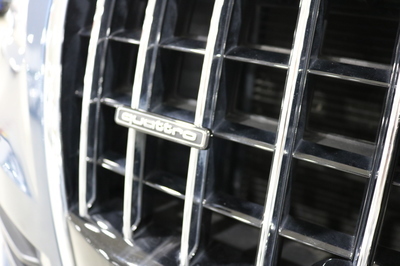 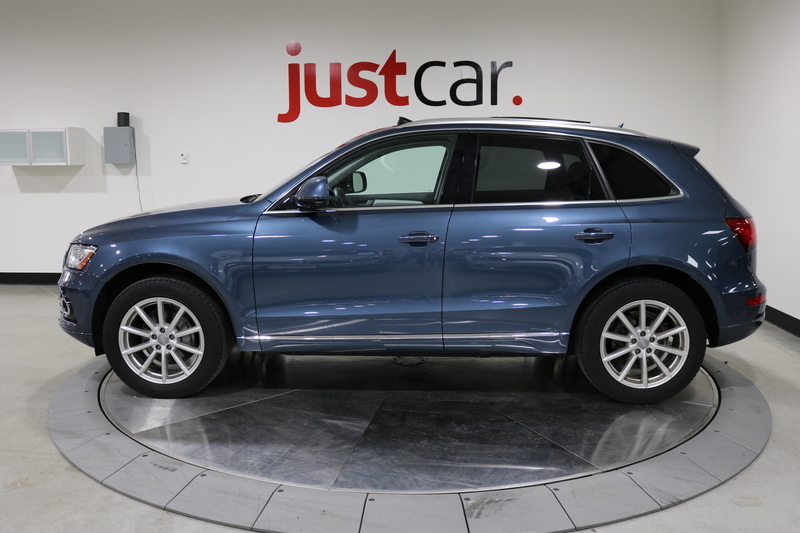 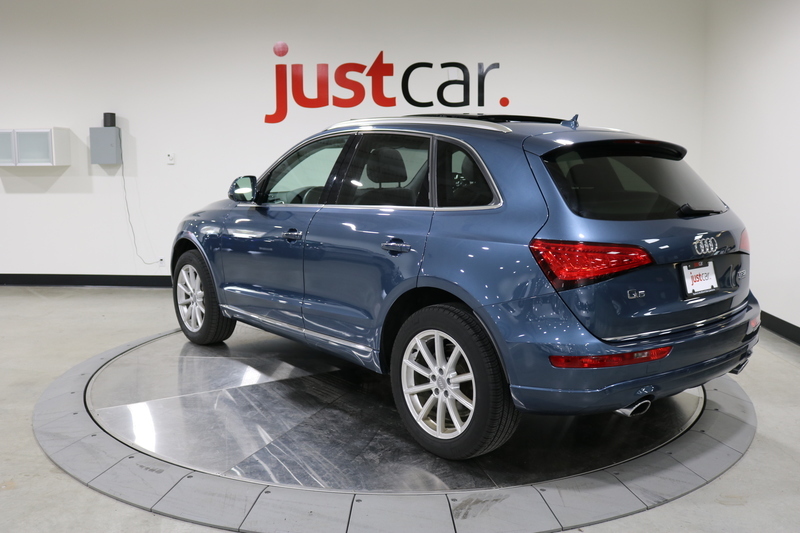 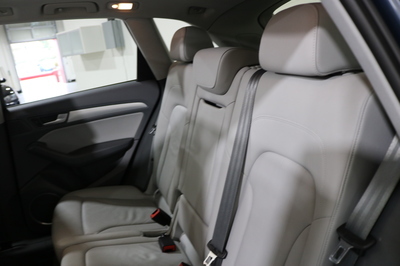 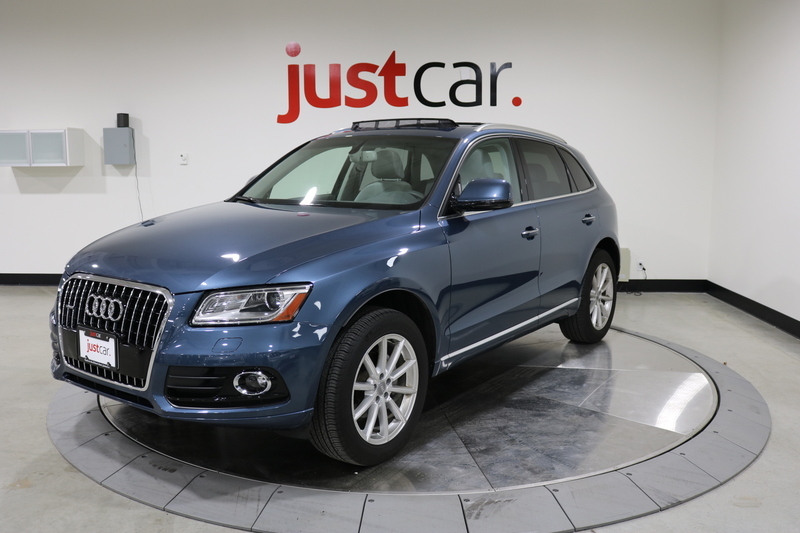 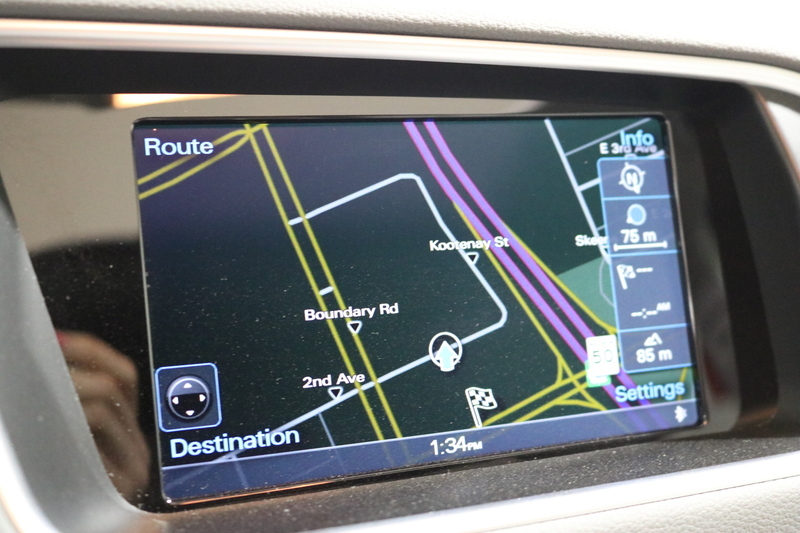 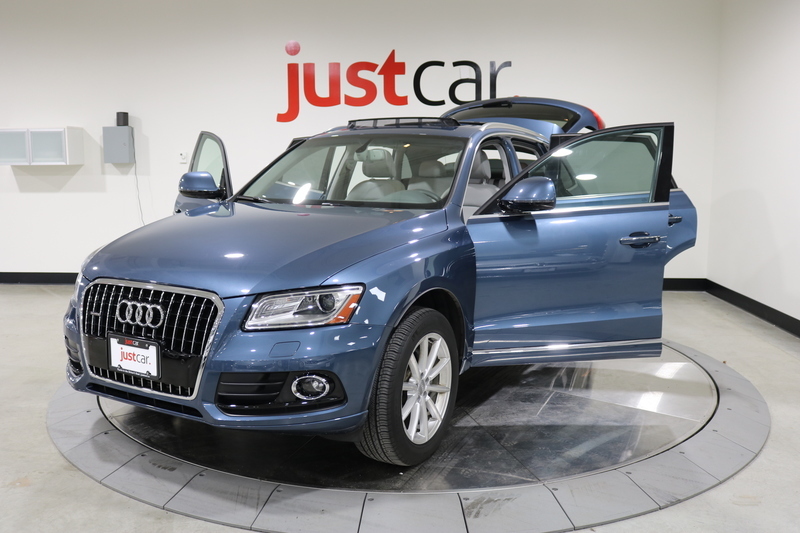 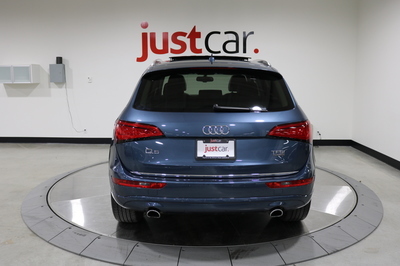 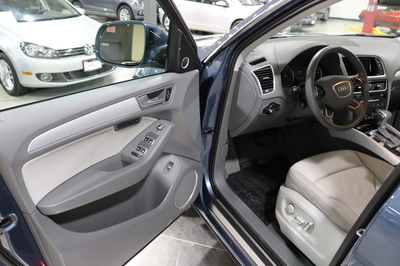 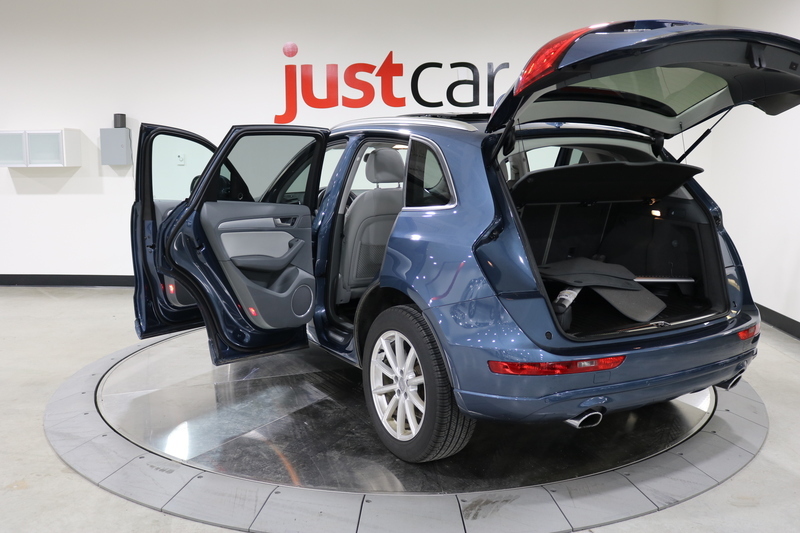 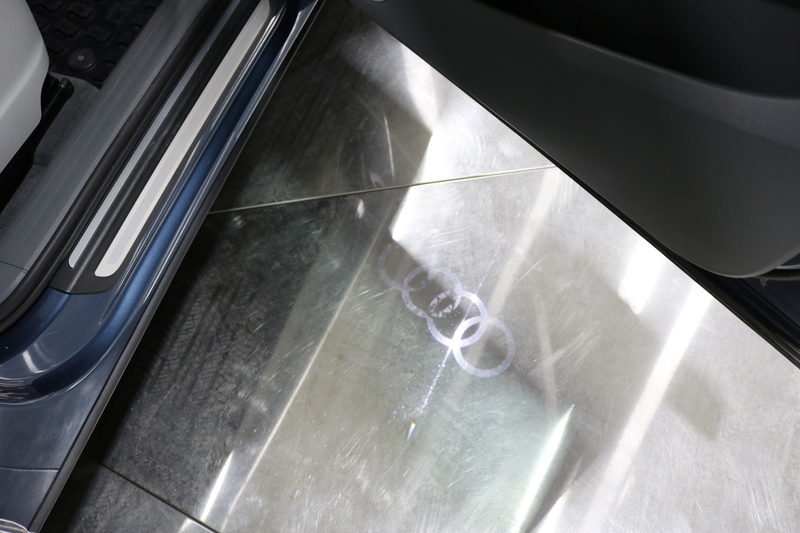 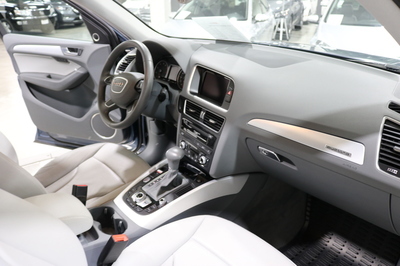 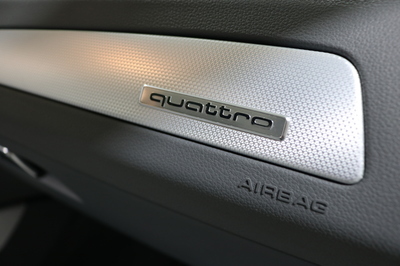 This 2016 Audi Q5 is the top trim with only one previous owner and no accidents. 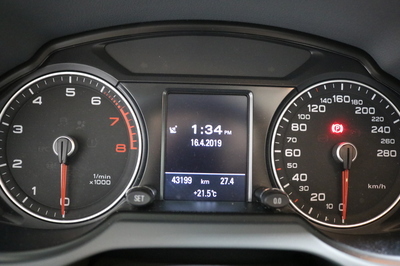 Disclaimer of Liability: Any purchaser or prospective purchaser should independently verify with a salesperson of justcar for accuracy of all listed information provided on this page. 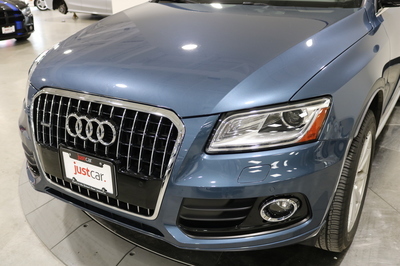 Price does not include applicable taxes. 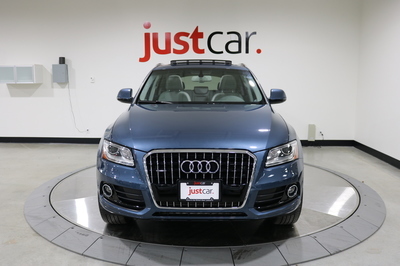 Ready to Find Your New Vehicle?